SACC-Texas’ newest Business Member, Ecolean, is a company that develops and manufactures innovative packaging systems for the liquid food industry. On December 3, Ecolean announced the opening of their US office in Dallas. SACC-Texas got an interview with their Managing Director in the US, Andreas Jeppsson. 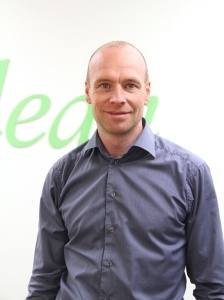 Ecolean was founded in Helsingborg in 1996 and is a family business that is 100% owned by Hans Rausing. It is an international company that has its’ headquarters in Helsingborg, Sweden. The company has activities in 30 countries, of which, China and Russia are the largest. They have offices in Russia, China, Pakistan and now in the US. Their factories are located in Sweden and China. According to Jeppsson they have approximately 300 employees, of which 160 are in Helsingborg. In addition to their packaging solutions, Ecolean also offers fill machine equipment, packages, technology and market expertise. 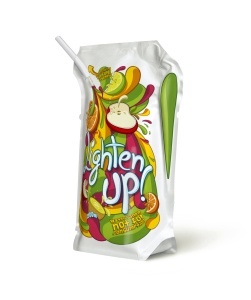 Their packages are in the shape of a stand-up pouch and differ in size from 200ml to 1500ml. Through offering a “lighter approach to packaging”, the company wants to respond to the global demand of a resource saving society. “By using a minimal amount of raw material we produce lightweight packages and thus reduce the environmental impact” Jeppsson explains. Ecolean’s packages are both for chilled and ambient distribution. 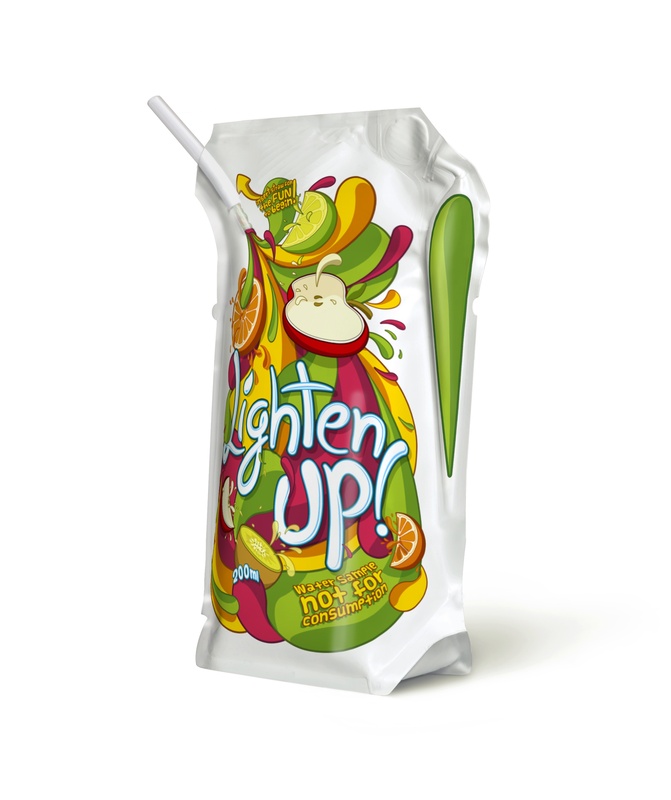 Since the launch of their aseptic system in 2009, they have both customers in the dairy and juice segment. “The typical Ecolean customer is a dairy or beverage company. Among Ecolean’s current customers are Alquería in Colombia and Danone in Argentina” says Jeppsson. Jeppsson also explains why the US is such an important market for Ecolean, saying that the size of the market is one thing, but that it also has to do with the fact that US consumers are conscious of food safety, environmental issues and have a natural interest in new and convenient packaging. He also says that equally vital to Ecoelan are the important growing markets in Central and South America. So why did Ecolean chose to open up their office in Dallas? “Mainly because of the excellent infrastructure and the strategic location that makes the office in Dallas perfect for easy access to the whole US market. But being in Dallas is also perfect for serving the growing markets in Central and South America, where we already have customers. In the coming years, we will increase our presence by opening up additional sales offices. The exact location of these will be decided by our sales development” Jeppsson finishes.